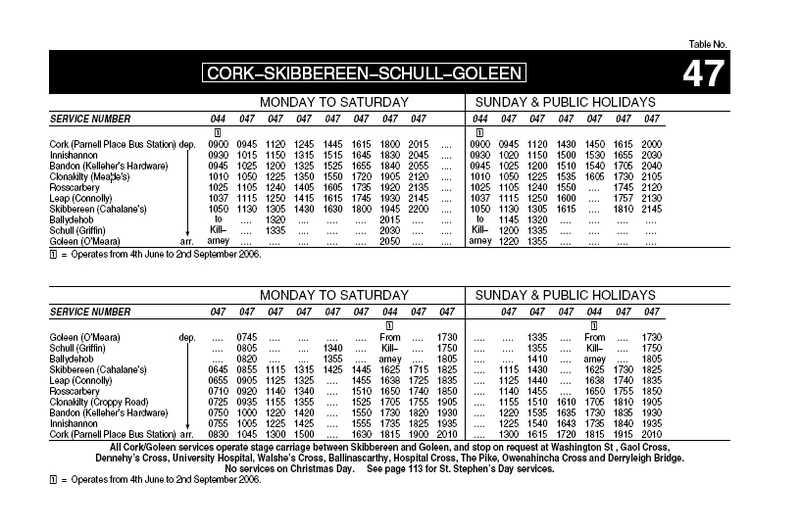 Take the N71 for West Cork > Bandon > Skibbereen > Ballydehob take the R592 for Schull Goleen. After Schull veer right at the Y junction for Goleen (not the coast road). Drive through the village of Goleen and as you exit the village, turn left at the sign for Crookhaven. 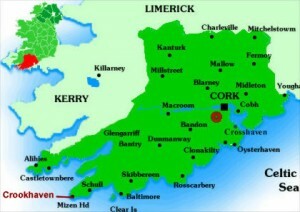 When entering Crookhaven village Marconi House is located on the right hand side.